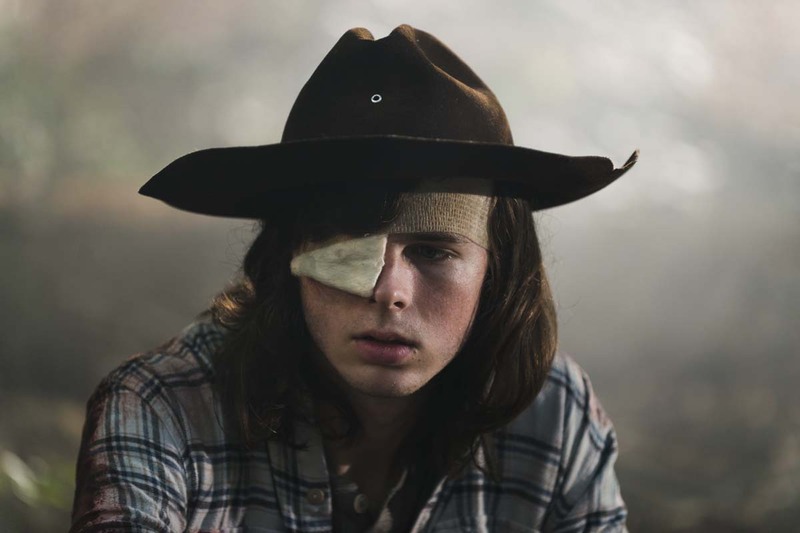 Following the emotional midseason premiere of The Walking Dead, AMC has released two previews for the next episode, titled “The Lost and the Plunderers.” Below those videos, you can also take a look at AMC’s video on Carl’s farewell, a look at a talked about scene, and a behind-the-scenes clip. What did you think of the episode? 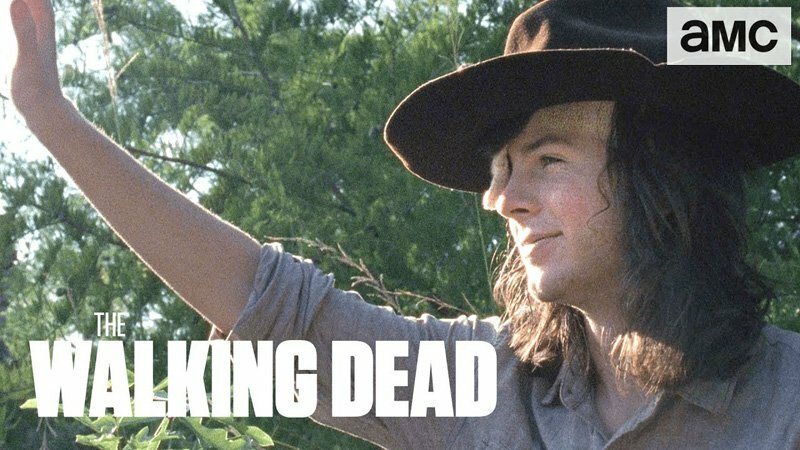 Are you sad that Carl is gone, and what about that final scene with Rick? Let us know your thoughts in the comments!